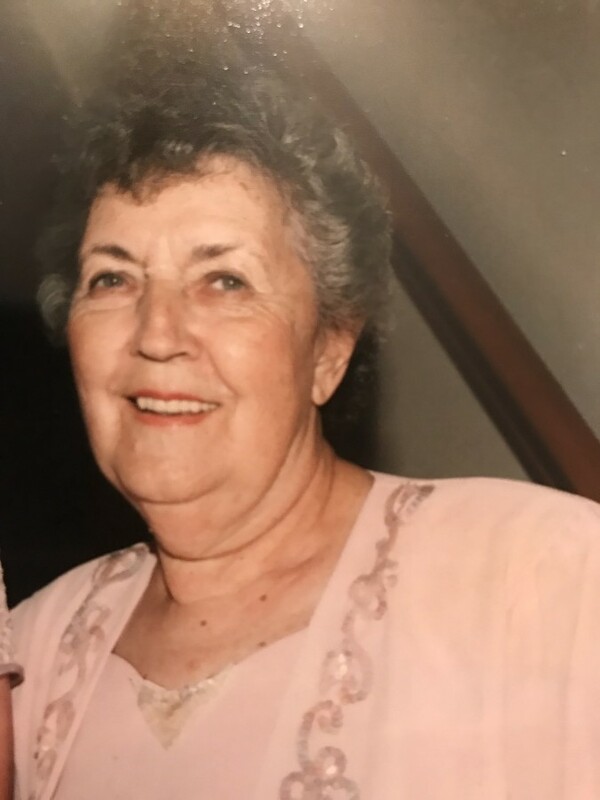 A service to celebrate the life of Hilda Clark Roberts will be held Monday, November 19, 2018 at Spring Valley Baptist Church at 11 AM. the family will receive friends from 10 to 11 AM at the church Burial will be held at Gaston Memorial Park in Gastonia, North Carolina at 4 PM Monday. In lieu of flowers please make memorials to Spring Valley Baptist Church. Mrs. Roberts passed away Thursday, November 15, 2018 she was born in Gastonia North Carolina she was the widow of Marcus Wesley Roberts Jr. and the daughter of the late Rose Ware Clark and Focian Stewart Clark. Mrs. Roberts is survived by her children, Marcus Wesley Roberts, III and Marcia (Dan) Stewart; grandchildren, Shane Freeman, Robert Andrew Stewart, Christopher Stewart, Patrick Stewart and Carey Clark Roberts, one great grandchild, Corinne Freeman; brother, Donald Eugene (Barbara) Clark and numerous nieces and nephews.